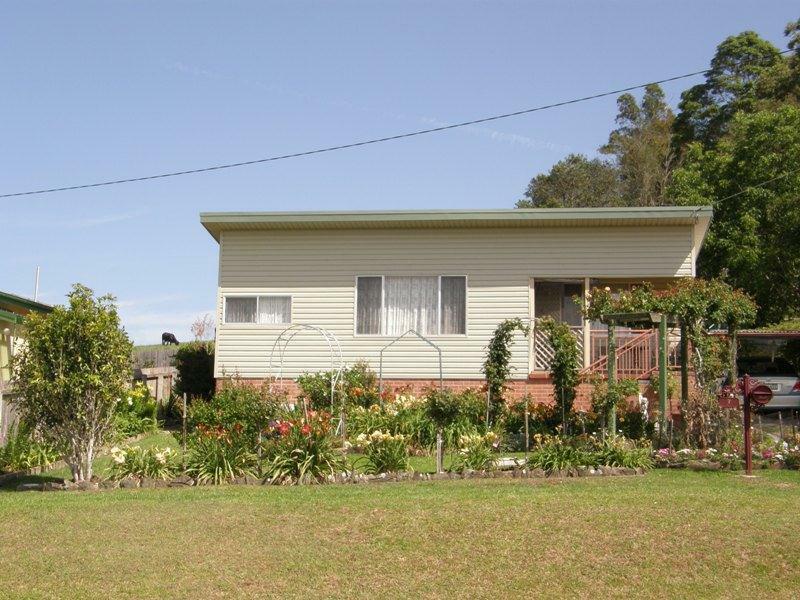 Looking for a great little place to start, or investment to add to the portfolio? This property is a ripper. Three bedrooms, lounge and living rooms are very comfortable with modern kitchen and bathrooms. Good size under cover veranda at the rear. 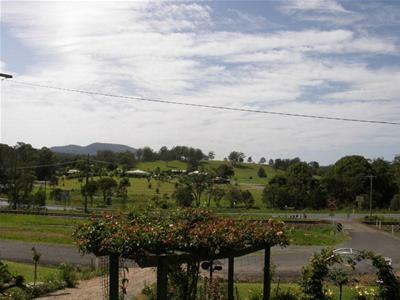 Very big block of land with plenty of gardens and a large veggie patch. Situated in a no through street with only a hand full of houses. 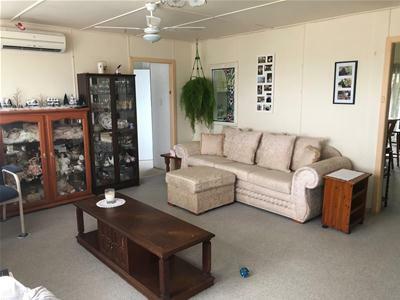 Great potential in this property. We have obtained all information from sources we believe to be reliable; however, we cannot guarantee its accuracy. Prospective purchasers are advised to carry out their own investigations.